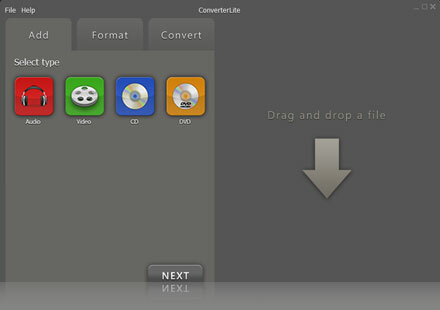 ConverterLite – Free Audio and Video Conversion software. 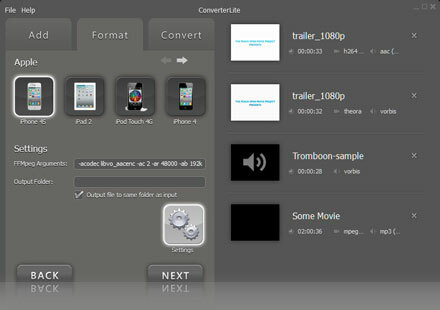 Convert MP3 now completely free! View our tutorial page here.